WASHINGTON, Jan.19 (Xinhua) --The White House said Friday that the second summit between U.S. President Donald Trump and Kim Jong Un, leader of the Democratic People's Republic of Korea (DPRK), "will take place near the end of February." 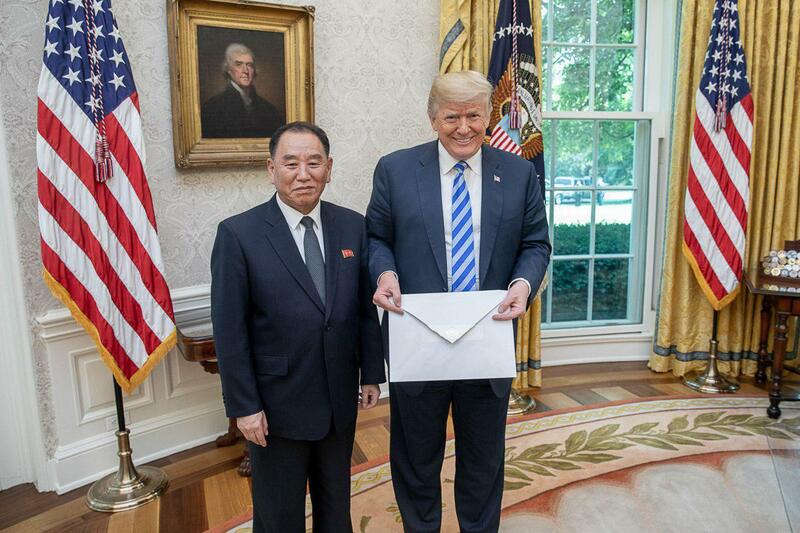 The announcement was made after Trump wrapped up a meeting in the Oval Office with Kim Yong Chol, vice chairman of DPRK's ruling Korean Workers' Party Central Committee. "President Donald J. Trump met with Kim Yong Chol for an hour and half, to discuss denuclearization and a second summit, which will take place near the end of February," White House Press Secretary Sarah Sanders said in a statement. "The President looks forward to meeting with Chairman Kim at a place to be announced at a later date," she said. 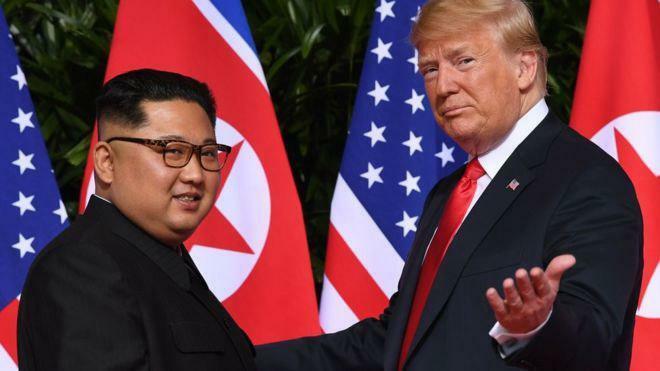 The meeting between Trump and Kim Jong Un, if held as scheduled, will be the two leaders' second face-to-face encounter following their landmark summit in Singapore last June. Both sides have said they look forward to such a meeting. During his recent trip to China, Kim Jong Un said that his country will "make efforts for the second summit between DPRK and U.S. leaders to achieve results that will be welcomed by the international community." Earlier this month, Trump said the two countries will set up a leaders' summit. "We'll probably now have another meeting. He'd like to meet, I'd like to meet. We'll set that up, we'll be setting that up in the not-too-distant future," Trump told reporters at the White House. 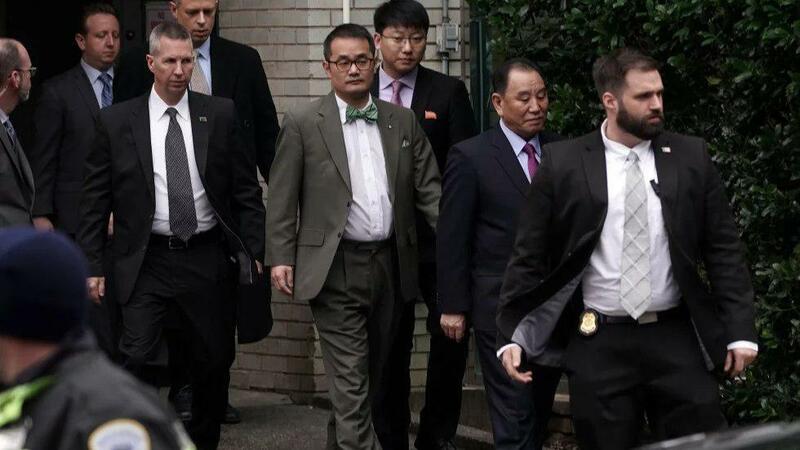 Kim Yong Chol arrived in Washington on Thursday night and was greeted by Stephen Biegun, U.S. special representative for the DPRK, at the airport, Yonhap reported. 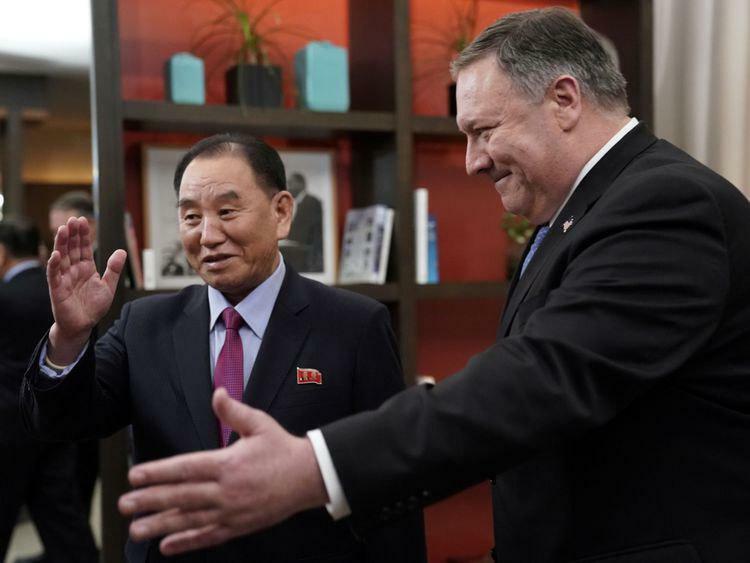 Kim Yong Chol held talks with U.S. Secretary of State Mike Pompeo earlier on Friday, before meeting Trump at the White House. "Secretary Pompeo and Special Representative Steve Biegun had a good discussion this morning with DPRK Vice Chairman Kim Yong Chol on efforts to make progress on the commitments President Trump and Chairman Kim Jong Un made at their summit in Singapore," U.S. State Department deputy spokesman Robert Palladino said in a statement.